A month after Israeli spacecraft Beresheet embarked on its unmanned lunar mission, the vehicle now has its own merchandise line. 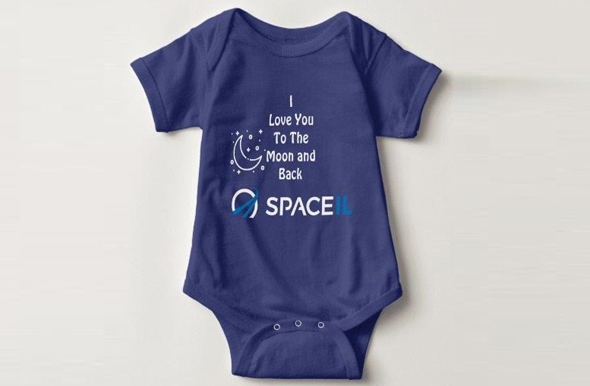 Among the items made available for online purchase by SpaceIL—the Israeli nonprofit that developed and launched the craft—are hoodies, baseball caps, T-shirts, and baby onesies. Weighing just 600 kilograms, Beresheet was launched in late February and has been orbiting earth ever since. Its first mission—sending back a selfie of itself with the earth—was successfully completed earlier this month. Beresheet is scheduled to land on the moon on April 11, where it will measure the moon’s magnetic fields for several days before breaking down due to extreme heat. 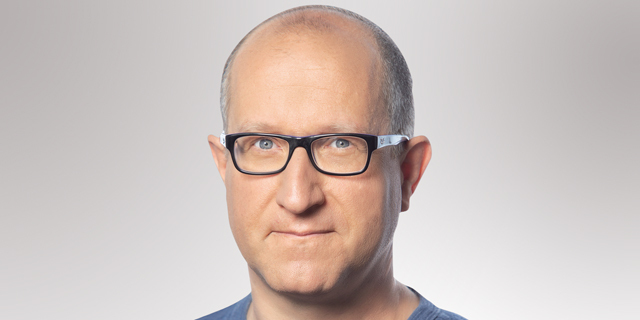 Should it successfully reach the moon, Beresheet, though privately owned, will make Israel the fourth country to land a vehicle on the moon, following the U.S., Russia, and China.